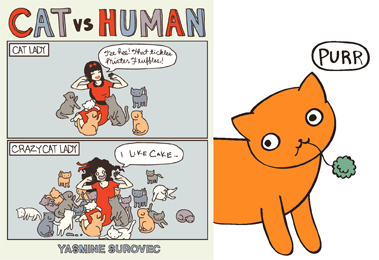 cat versus human: Cat vs Human Book 2 + Postcards! 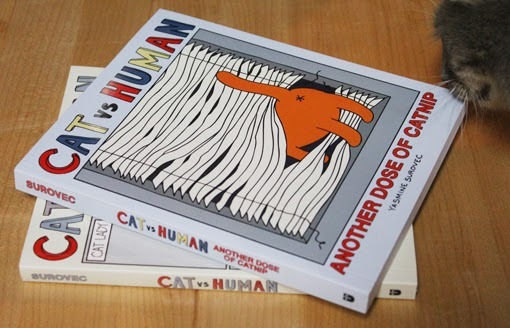 Cat vs Human Book 2 + Postcards! 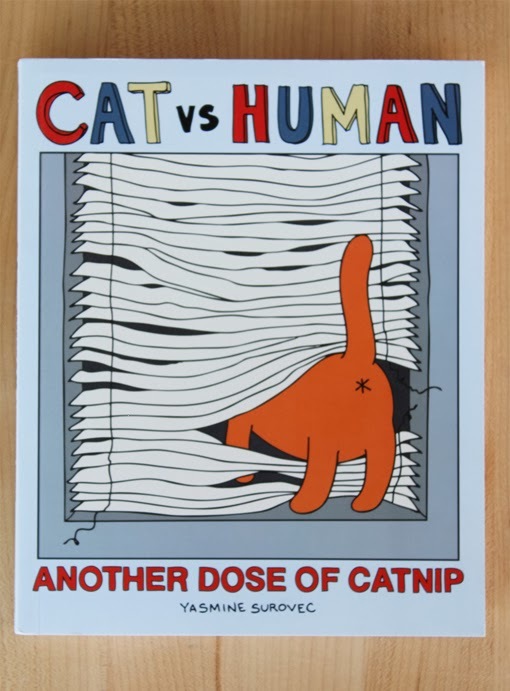 The second collection of CvsH comics is out! 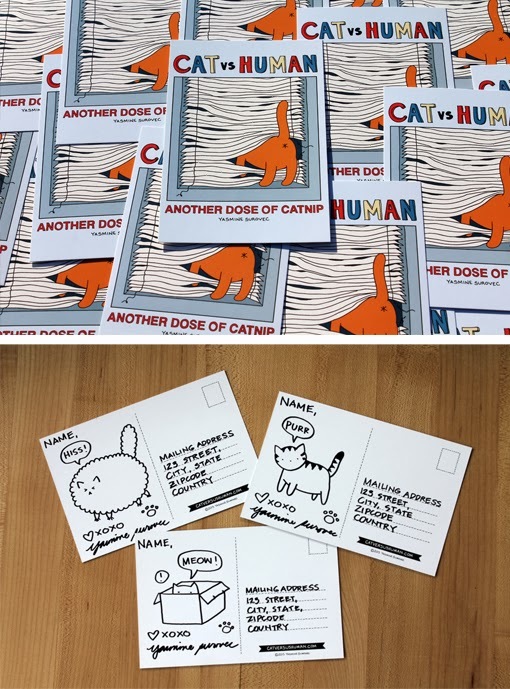 As a thank you to folks who have ordered the book (and maybe consider this as an online book signing of sorts), I'll be sending out postcards like what I did for I See Kitty. • Mailing address where you’d like the postcard sent. Please don't forget the name in the mailing address. 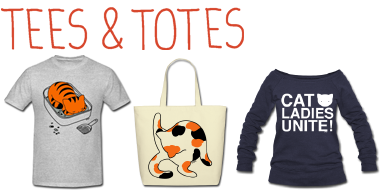 • Please add "Catnip Postcard" in the email subject line. • I'll be sending signed postcards 'til October 18, end of Friday, PST. I preordered it! I'd like a postcard please. Oh my God !! That's so cuuuute !!! Love it so much ! ! 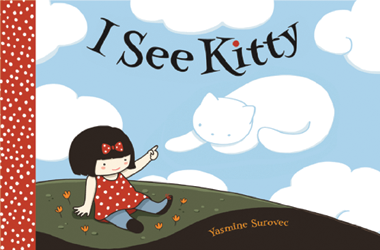 I like this cover photo.